We have been so busy developing that we’ve barely taken a moment to lift our heads from dev, support, and working with Community members to make our little WordPress CRM absolutely dominating. Here it is though, the ‘prequel’ to what will be a gigantic update hitting in March. What is ZBS CRM working toward? Since we started ZeroBS as a side-project, we’ve always wanted to keep true to the initial intention. No-nonsense, serious software for those entrepreneurs who want to just cut-the-crap and get working. We’re happy to say a year or so later and we’re still delivering on this, and what’s about to come next is the truest version yet. We’ve been on the tools. 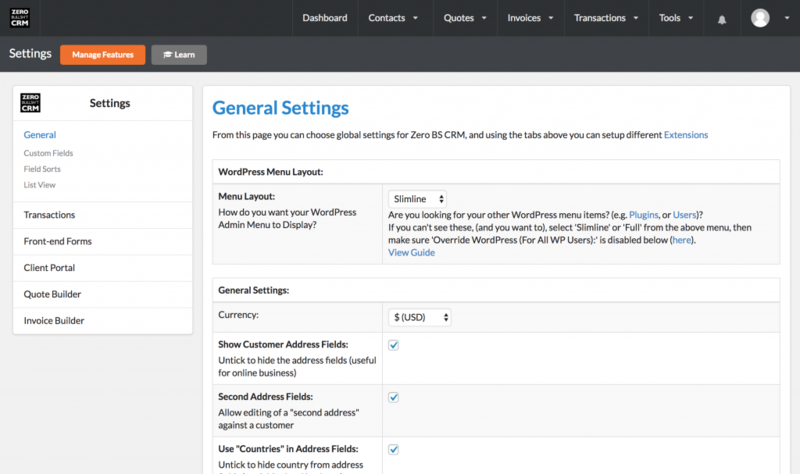 Three months so far, developing some of what’ll make up v3.0 of ZBS CRM. This is a big investment, as both founders have been coding above doing marketing! 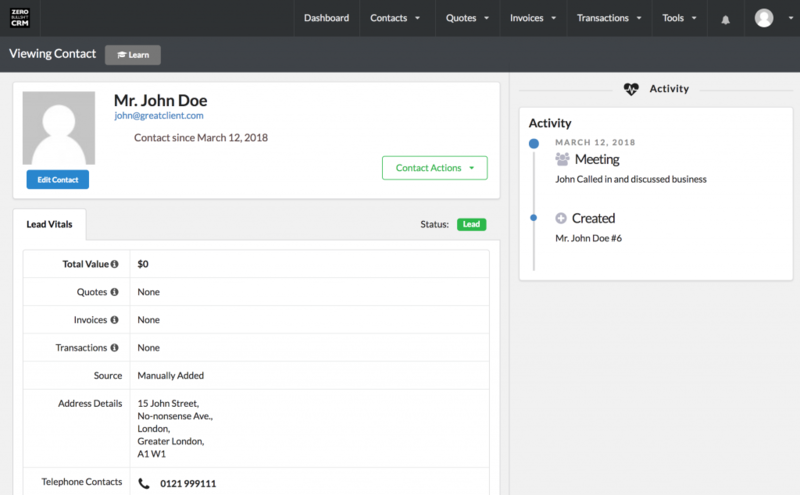 We wanted to make sure the CRM really is stable, performant, no-nonsense, and brutally effective. We’re getting there. “Learn” Buttons – explain each and every page in the CRM, with guides and videos! As you can see, it’s been no small feat to get this all in for our existing customers, but we’re keen to round-out the CRM ahead of v3.0’s imminent release. If you’re still sitting on the fence, grab one of our CRM bundle’s now, and save yourself some money! We’re going to release a few new & improved extensions, and the completely rejuvenated v3.0 Zero BS CRM in March, so if you’re not already in the community, grab a bundle (at discount price), lock in your savings, and get into our Entrepreneurs Slack Community. 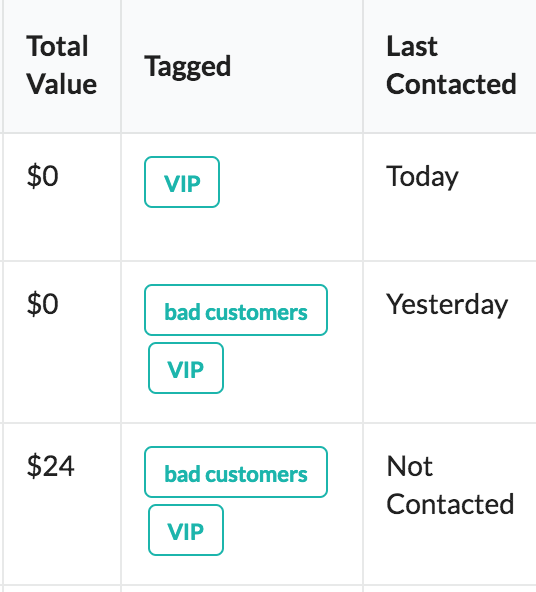 * Added: Generic support for new list view to automagically render fields like edit links, ID, etc. * Improved UI: Long tag names now truncated with ..